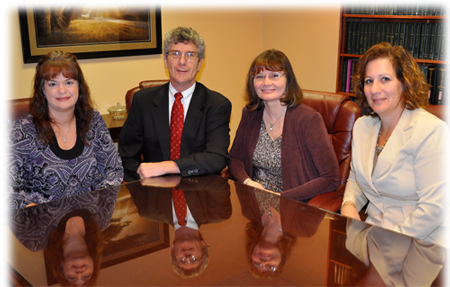 Reading, PA Law Firm | Boyertown, Pa Lawyer | Orlando Law Offices, P.C. Thank you for viewing our website. 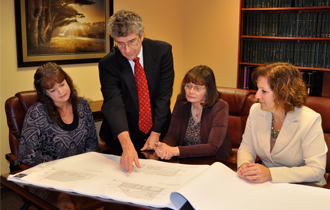 We have two office locations conveniently located in Reading and Boyertown with off street parking. The information on our website is only intended to provide general information about us and our practice areas. The phone numbers and email addresses are provided for convenience in contacting us to set up an appointment. Nothing on this website is intended to provide legal advice in any particular circumstance. Since everyone’s case and legal concerns are specific to them, the general information on our website may not apply in your circumstances. Although we welcome you to contact us by phone and email to schedule an appointment, we do not provide initial consultations by email or phone nor can we establish any initial attorney-client relationship with new clients without an initial meeting and the signing of a mutually agreeable client engagement agreement. This protects you and clearly defines our engagement and responsibilities. Each person’s situation can have unique issues and circumstances so a personal and confidential appointment is always requested for new clients. For your protection and ours we must state that we cannot and do not undertake any obligation or responsibility to you for any of your legal matters unless and until we meet in person and until we both mutually agree upon a proper fee and clearly define and agree upon the legal representation required. With existing clients we can provide the convenience of electronic communications and services at their request, so we look forward to establishing long relationships with new clients so that kind of convenience can be provided in the future.